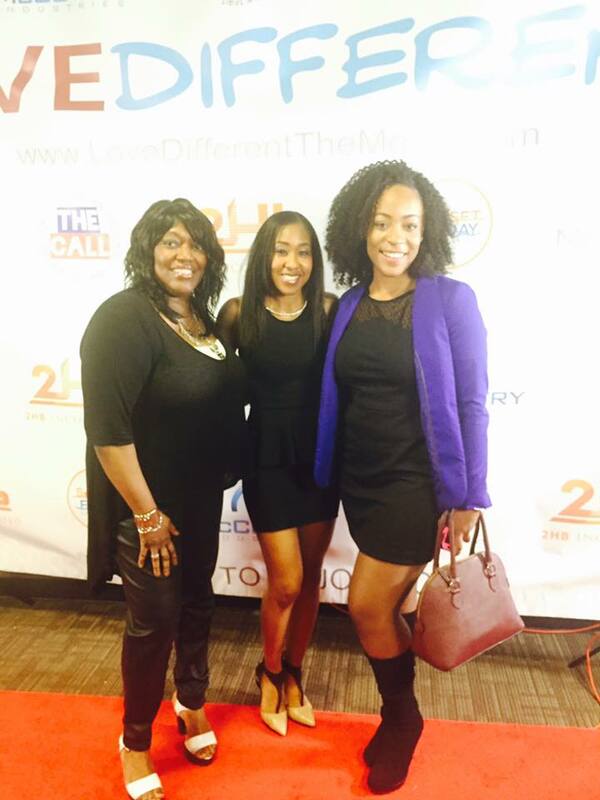 Kimia' hosted the red carpet event with Out of the Dark Productions and Bryan G. Boyd Films, for the premiere of the movie Love Different, written and directed by Orlando Urban Film Festival Rising Director Recipient, Anthony Hackett. 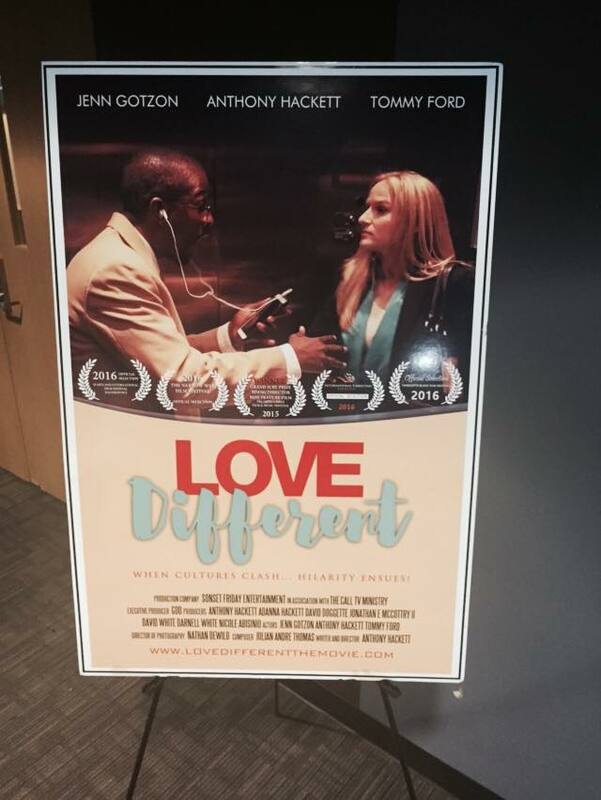 The film stars Anthony Hackett, Jenn Gotzon, Thomas Ford, and Kevin Fredericks aka KevOnStage, along with other phenomenal talent. 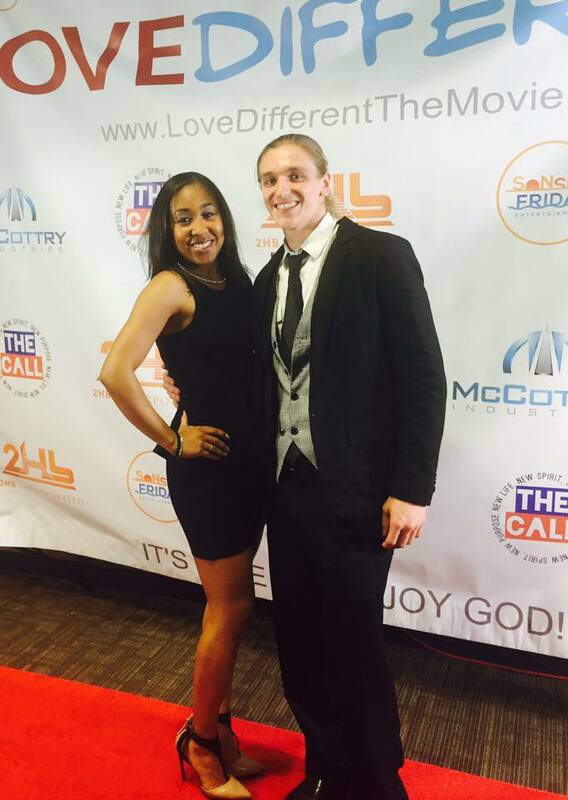 Produced by Sonset Friday Entertainment, this film hilariously addresses topics of faith, hope, and love.